Folded map approx. 27"x21". 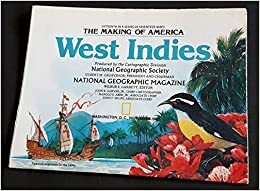 One side map of West Indies. Other illustrated & with maps of Spanish Caribbean, Imperial Rivalries, European Sea, Forces of Change.